As Louisiana imposes academic standards for preschool education, publicly funded child-care centers around the state are beginning to realize they must wire their buildings and buy more computers. Some worry they won’t have the money to comply. One of the key aspects of the reform effort is a statewide assessment for preschoolers, Teaching Strategies Gold. The program is highly regarded by early childhood researchers and educators, but it will require centers to have wireless Internet connections and computers in every classroom. 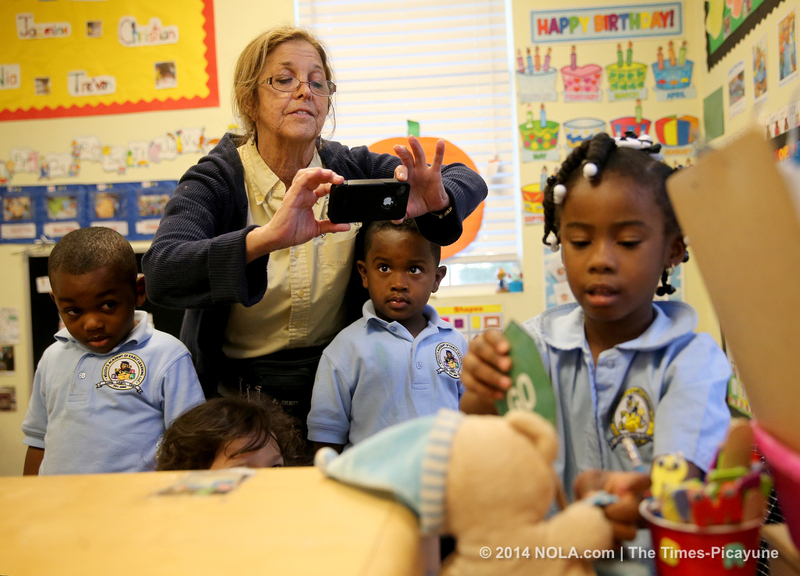 In New Orleans, about 40 percent of children who receive public assistance for day care are in centers participating in the state’s pilot program. This entry was posted in Articles/Reports and tagged 21st Century skills, early childhood education, educational technology, innovation. Bookmark the permalink.